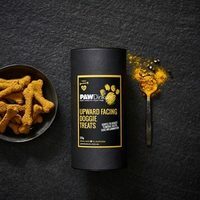 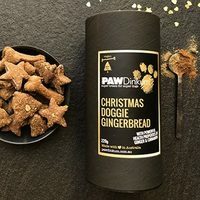 PAWdinkum dog treats are the brainchild of recipe developer and food stylist Fiona Riggs. 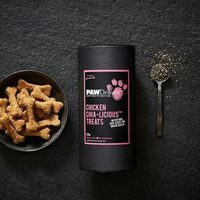 Fiona hand makes the dog treat range using local, organic ingredients in her purpose built studio kitchen on Victoria’s beautiful Mornington Peninsula. 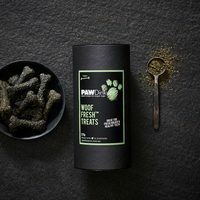 When developing the PAWDinkum range, Fiona consulted with a range of veterinary experts to ensure the calorific and nutritional value of every PAWDinkum treat. 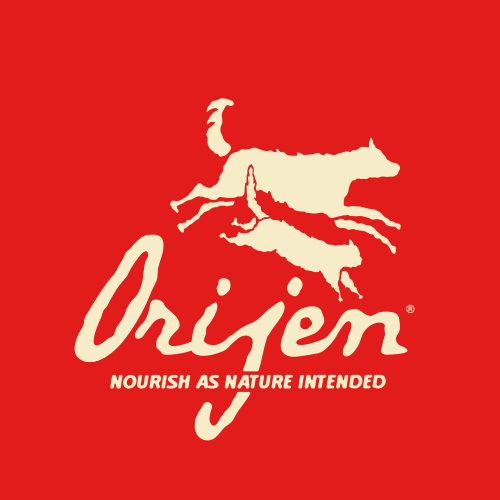 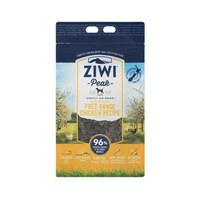 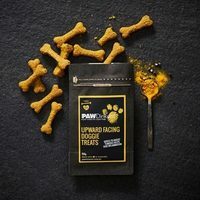 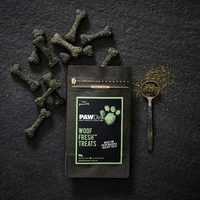 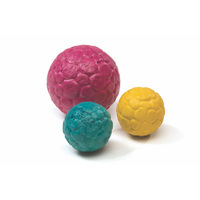 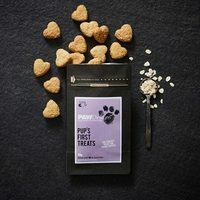 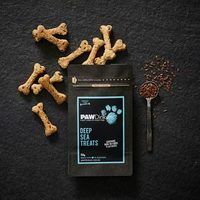 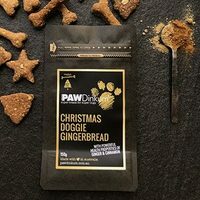 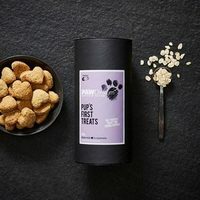 All the treats are tailored to benefit dog health with healthy ingredients such as organic chia seeds, organic flax seeds, turmeric, parsley & mint.